Finally Out. 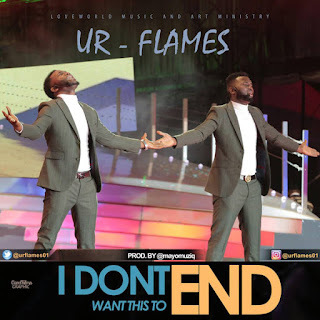 To Celebrate our Unending Victory in Christ ,The HUGURU Brothers USSYRAZZY also known as UR FLAMES drops another hit single Titled “I Dont want this to End“. 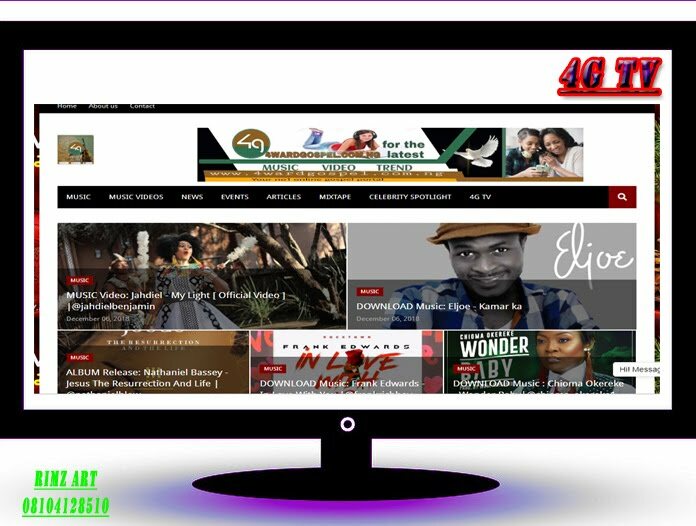 A song inspired by the Spirit of God that wrapped up one of the biggest Gospel Festival in the world, Loveworld Festival of Music and Arts (L.F.M.A) by Christ Embassy. 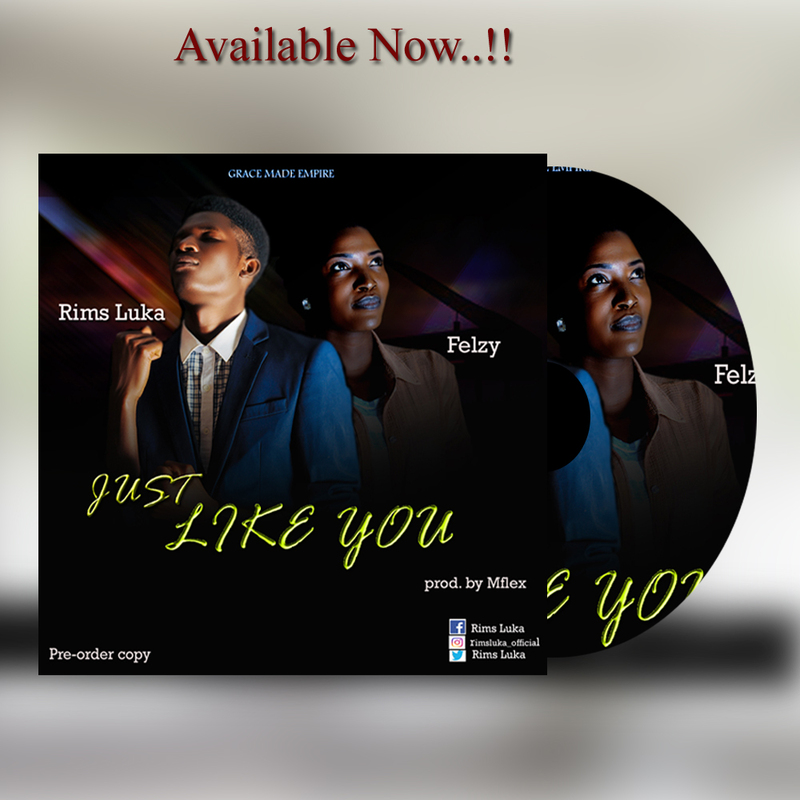 Now Ur Flames makes it available for everyone, in every nation and tribe to join this praise train and exalt Gods name. Are you ready! !